At Bee Loved we believe wholeheartedly in the philosophy of “you are what you eat” – whether food is absorbed through the skin or ingested via the mouth. 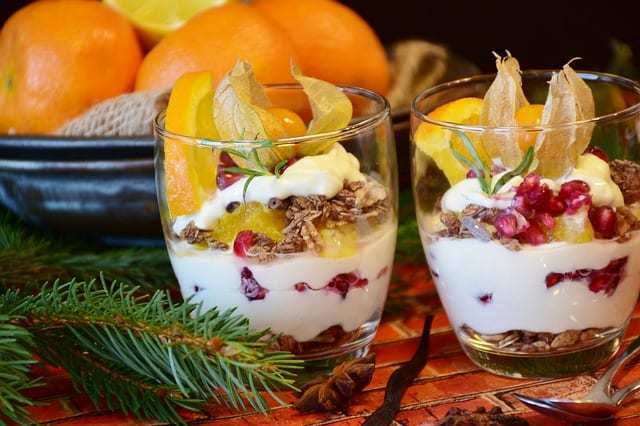 Enjoying tasty, antioxidant rich foods and eating fresh produce in alignment with the seasons can have a powerful effect on your skin’s health, but what happens at Christmas time when there is a gastronomical explosion of festive fare that makes your mouth water even before the big day? Should you just go for it with reckless abandon – because after all, it is only once a year; or is there a way to enjoy the season without seeing the effects on your skin? Let’s look at some of our best loved festive treats and how we should approach them during the season. Cranberries are known somewhat as a wonder food with research proving their effects for cancer prevention, aging and neurological diseases, inflammation, diabetes and bacterial infections. They are also packed with antioxidants and vitamins C, A and folate, beta-carotene, lutein, and minerals including potassium and manganese. Shop bought cranberry sauce however is not the healthiest option given the sauces tend to be laden with sugar. Consider making your own and mixing it the berries with a natural fruit juice to tone down the tang. While “low fat” may sound attractive many of these sauces and spreads are packed with artificial sweeteners, preservatives and additives that have links to disease and other damaging effects on the body. The better option is to enjoy full fat sauces made from scratch with natural ingredients that are not only healthier for you, but far tastier too! Wine is often a staple of festive cheer. This year, why not switch to an organic wine? Free from herbicides and pesticides and lower in sulphur and preservatives, not only does it taste fantastic but is said to lessen the effects of hangover. Opt for red wine where possible which is rich in antioxidants and may also help prevent tooth decay by ridding the mouth of bad bacteria. Traditional melon and fruit cocktails are a fantastic festive option provided they are free from the high sugar content of many pre-prepared or canned varieties. Melon is packed with Vitamin A, a powerful antioxidant that fights the build-up of free radicals and plays a role in the reduction of inflammation, while accompaniment such as papaya and citrus are overflowing with Vitamin C, another effective antioxidant that is also helpful in the production of collagen in connective tissue and is also needed for the production of dopamine, noradrenaline, and adrenaline in the nervous system and adrenal glands. Made from scratch, this luscious fruity treat will not only taste fabulous but will provide that extra vitamin boost that will make you look and feel great. A mature, flavoursome cheese of organic origins is a delicious way to enjoy a festive snack. Not only will your bones thank you for a calcium boost but cheese is known to boost saliva production which can reduce the risk of tooth decay and protect your tooth enamel. Whenever you feel tempted to snack on a sweet, opt for some healthy nuts instead. Nuts are packed with fatty acids and a variety of different vitamins and minerals, and are also very effective at staving off sweet cravings. If you’re lucky enough to still have some hazelnuts left from your autumn haul, consider using them in your poultry roasts for an added nutty flavour and Vitamin E, B complex, folate and fibre boost! This blog post appeared first in the Bee Loved Skincare Blog. 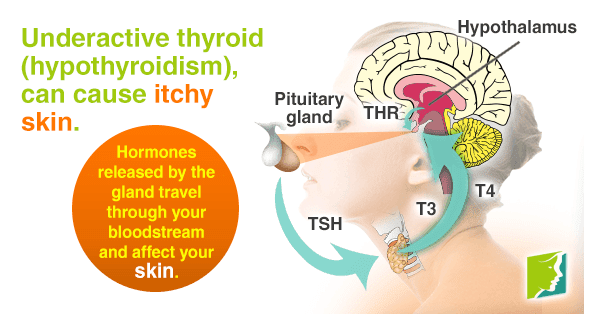 Thyroid disorders and dry, itchy skin: what is the link? Is the plastic used in skincare products affecting our health? Predict the gender of your baby with this Ancient Chinese gender prediction chart! ﻿Is dry skin the cause of your breakouts? Why we say NO to parabens…and why you should too. 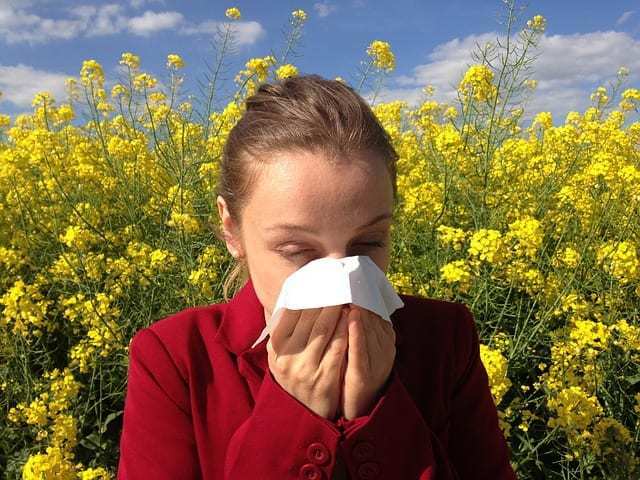 Is there a link between eczema, asthma, chest and skin conditions? © Copyright Bee Loved Skincare. Please note, only one discount is offered per one new registered subscriber to the Bee Loved Newsletter. The coupon will be valid for a 20% discount for purchases made within 30 days of sign-up.